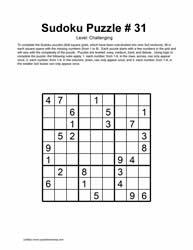 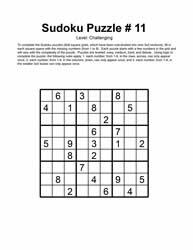 The sudoku printable bundles are categorized by degree of difficulty: easy, medium, hard, challenging and deluxe. 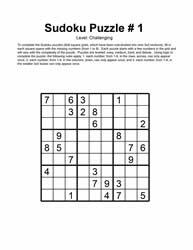 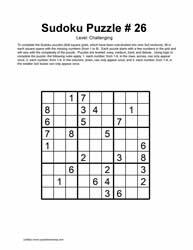 Each category of sudoku puzzles will have many bundles of puzzles. 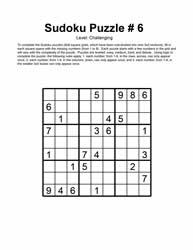 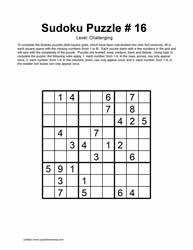 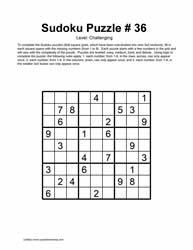 For example: the challenging sudoku printables are bundled into 5 puzzles per bundle. 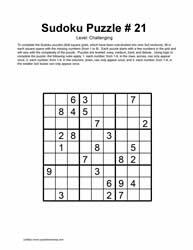 Challenge yourself, family and friends to see who can be the first to complete either one puzzle, or the entire bundle!